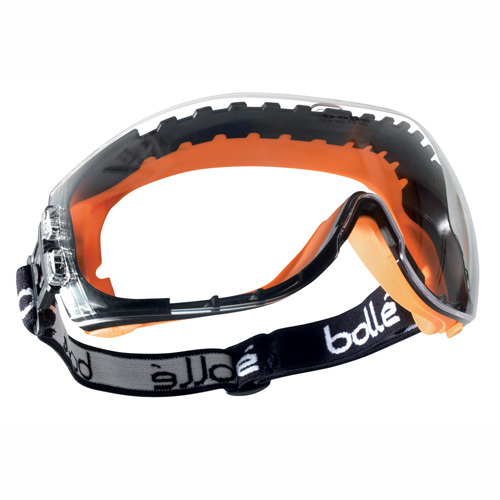 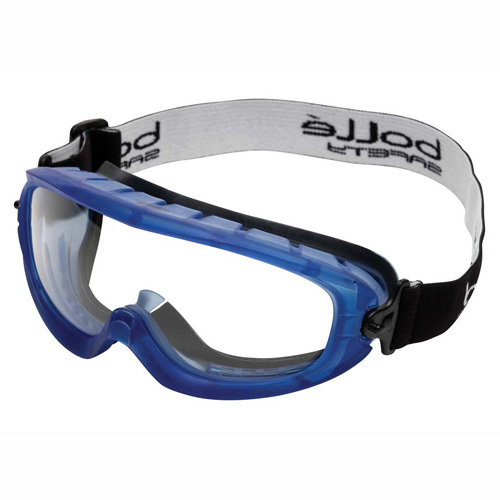 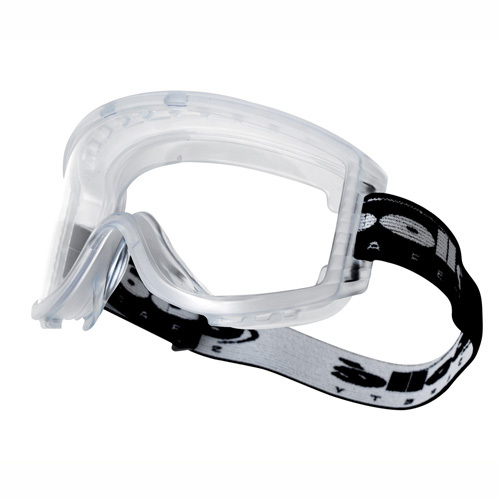 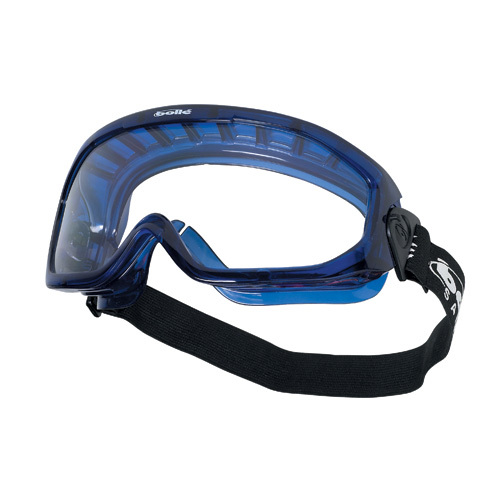 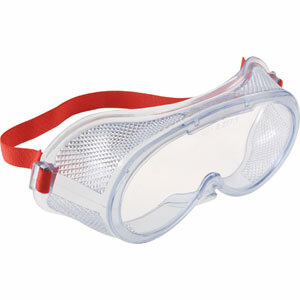 Safety goggles are a necessity when working in environments requiring protection from chemical and airborne hazards. 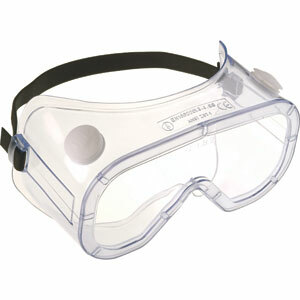 Safety spectacles are not suitable for these types of hazard as they do not offer the same full face seal that goggles do. 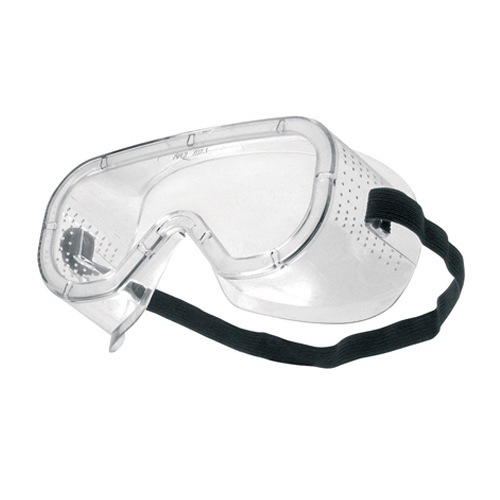 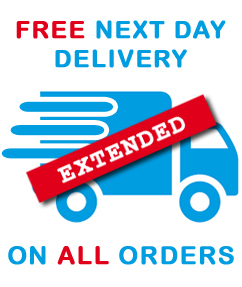 Available in a variety of options including direct vented, indirect vented and breathable foam.